Forex HSI / Forex Rates Archive / Forex rates history. Tick forex rates history is available only in text format. 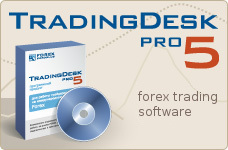 Forex rates history is available in Equis Metastok and Omega Research ProSuite (TradeStation) format. Forex rates history reflects Forex HSI data.